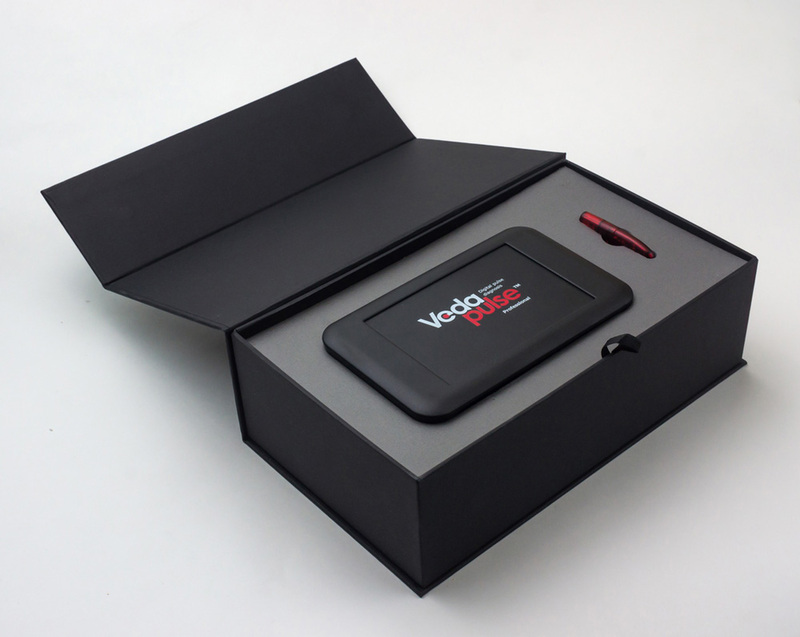 VedaPulse® Professional Software can be upgraded with additional expert modules, each designed for a specific modality. 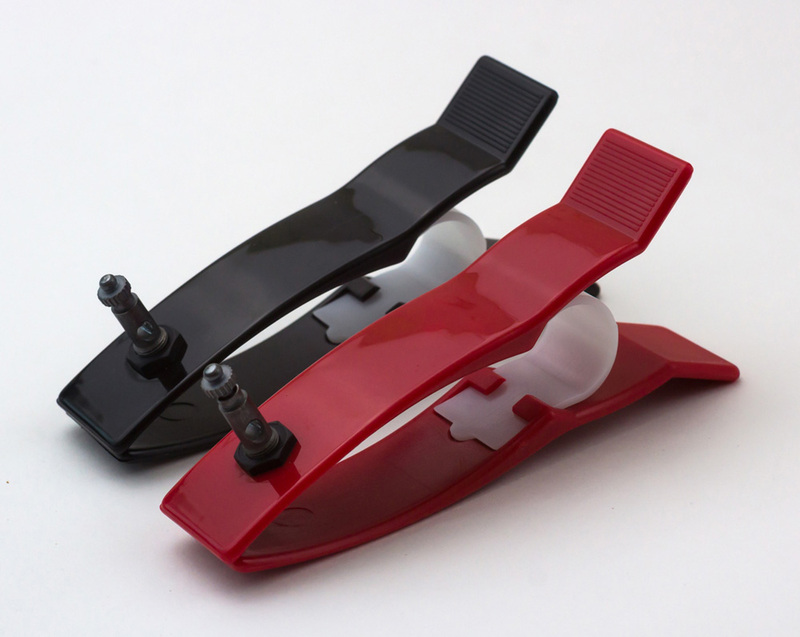 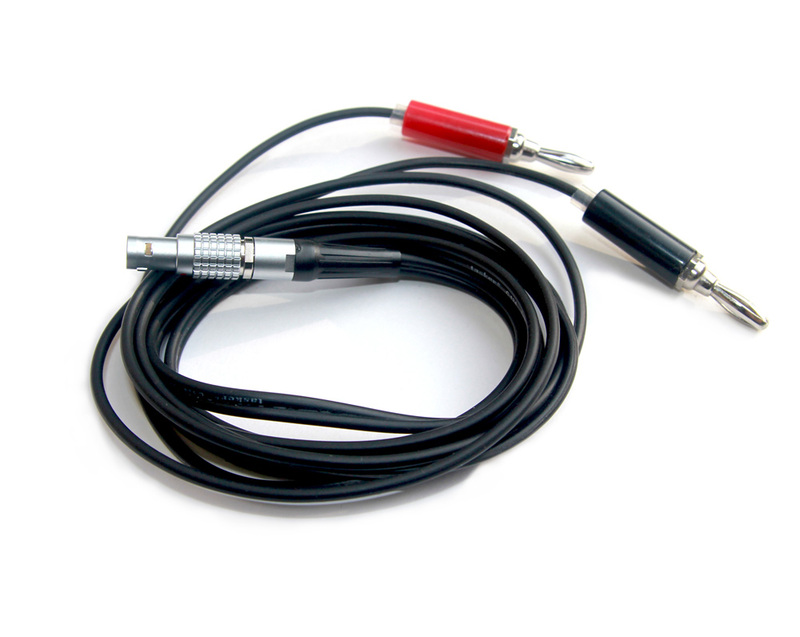 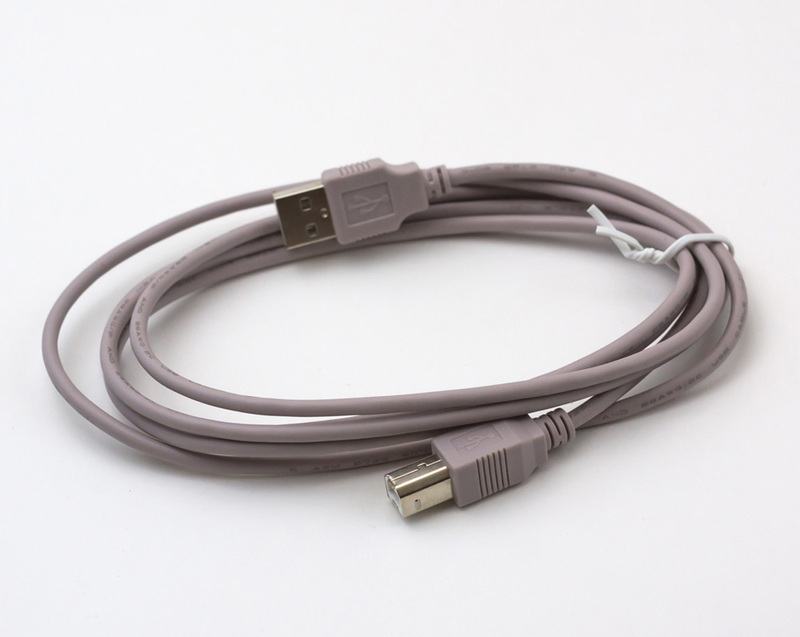 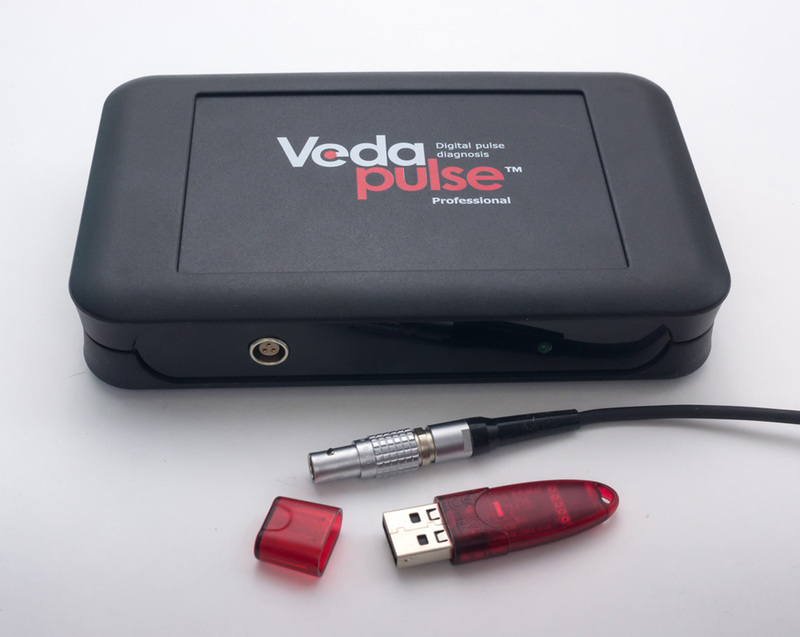 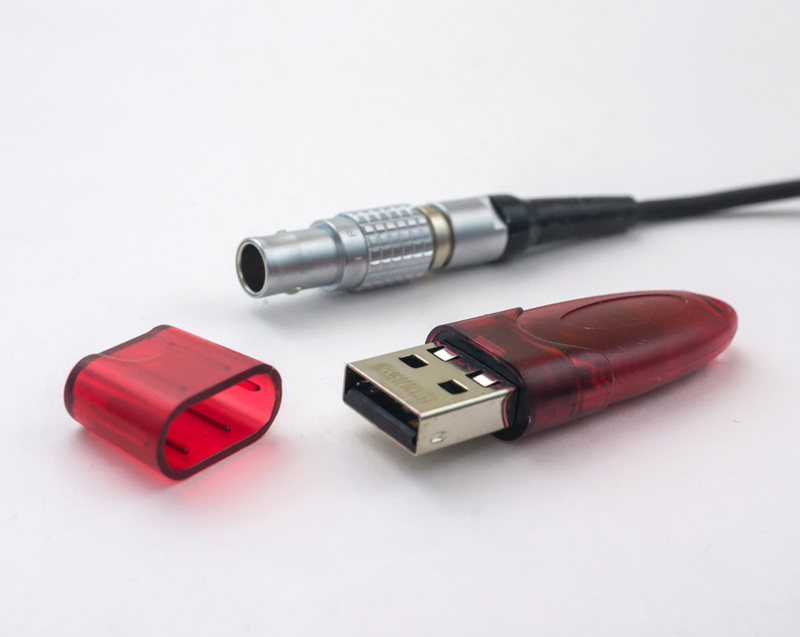 Signal cable and USB cable connect to the device"
Practitioners or any users of VedaPulse® device have to take in consideration specific physiological or psychological condition of an individual, before making any suggestions to one. 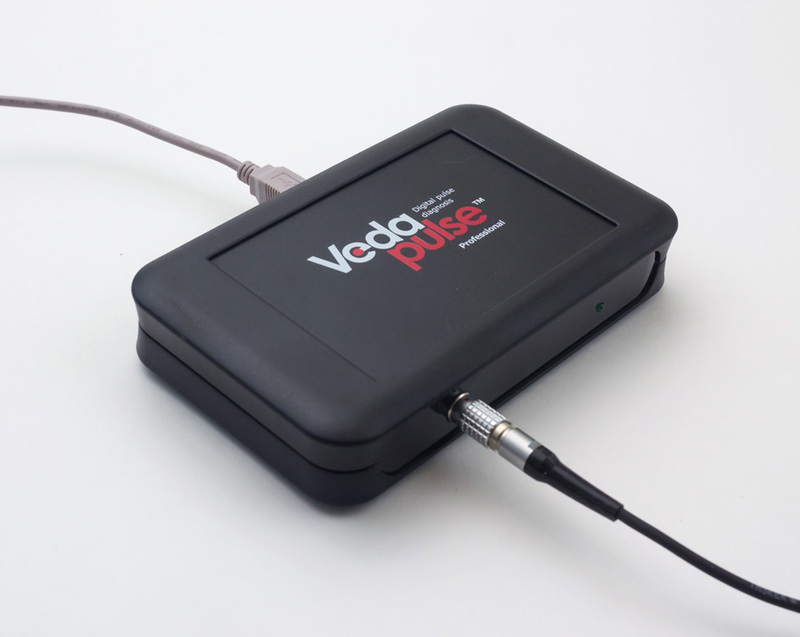 VedaPulse® is scientifically proven and safe device but you have to use safe practice when dealing with individual allergies, sensitivities or any other specific conditions. 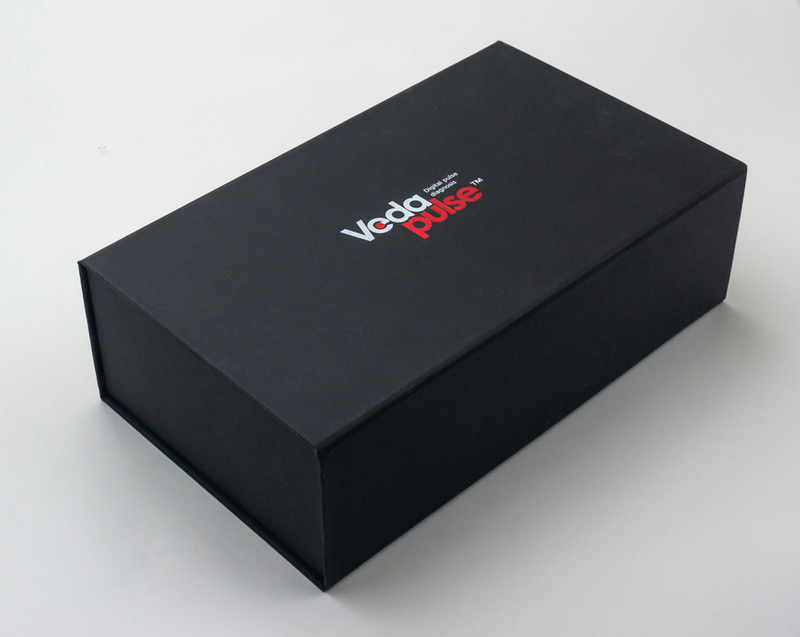 VedaPulse® developers are not liable for any negligence to this suggestion.